Welcome to Zerotime Engraving. 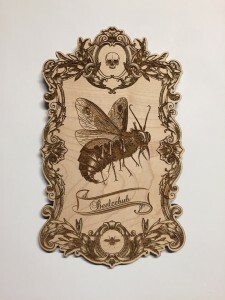 We are a small laser engraving shop specializing in Horror, Humor, and Esoteric themes, as well as new Custom Design work. One of our main goals is to engrave and share artwork that was once considered heretical so that it can be preserved, enjoyed, and understood by future generates. The artwork currently on sale can be viewed in the Online Storefront. News and important information will be posted in the Featured Blog area, and new items will be added to the store on a regular basis so make sure to bookmark this site and check back often. We want to engrave beautiful designs that people can enjoy. 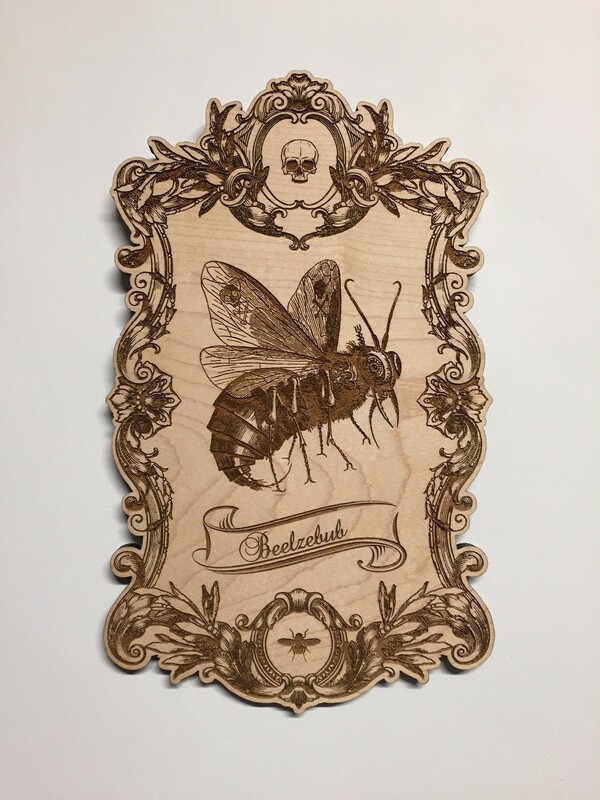 If there is a piece of artwork that you want engraved send a request through our Contact page. Thank you for your help and support!